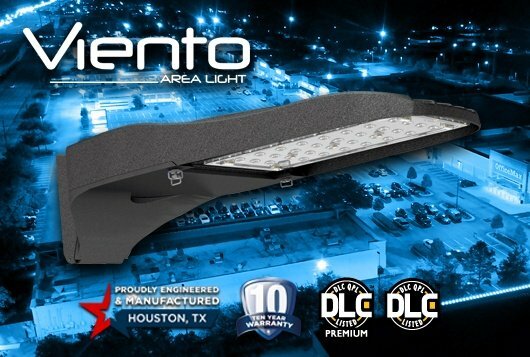 This no nonsense attitude permeates XtraLight; from its continued investment in technology, the enhancements to its manufacturing processes, the state-of-the- art in-house testing facility, and its people. 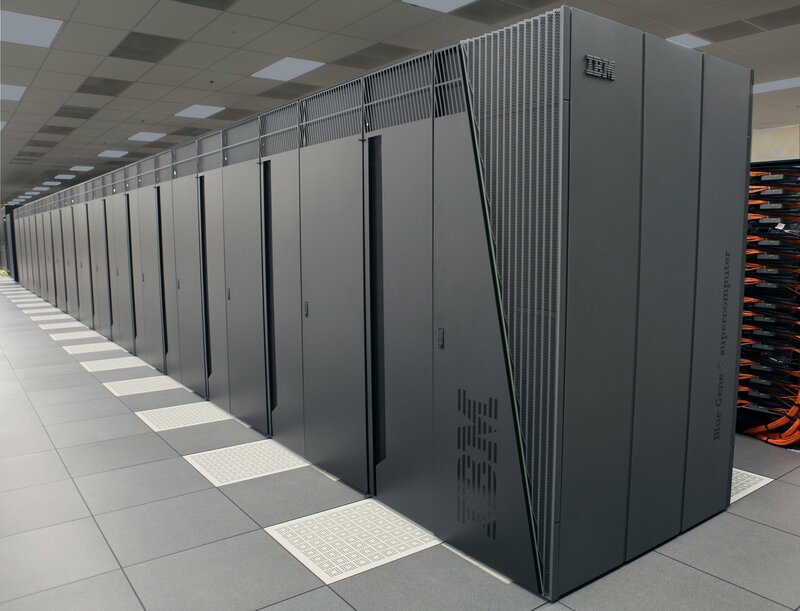 Everything is focused on improving the ability to deliver on its commitments. 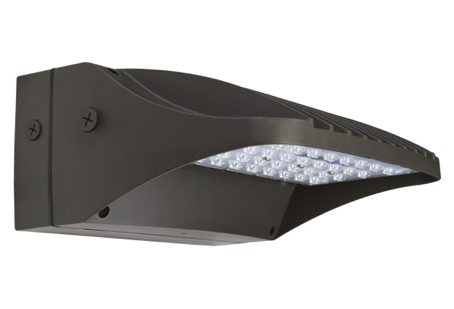 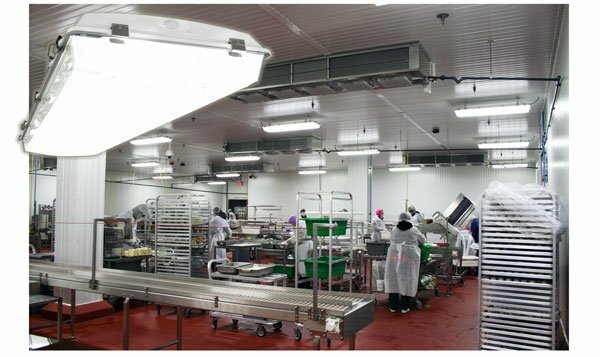 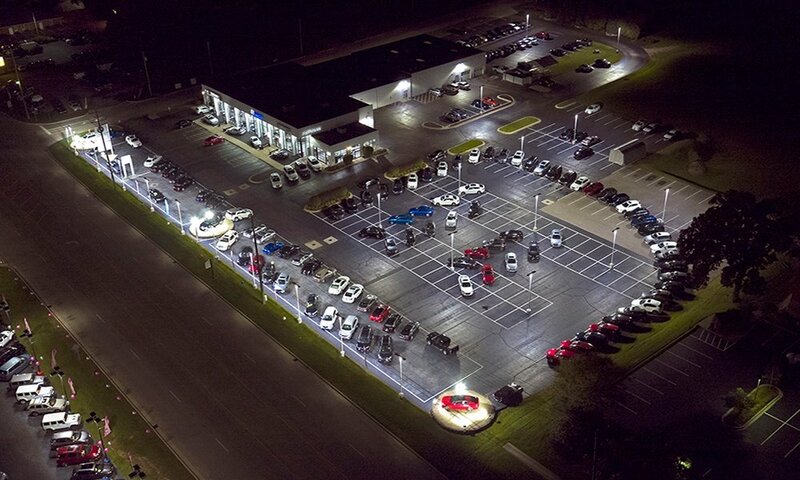 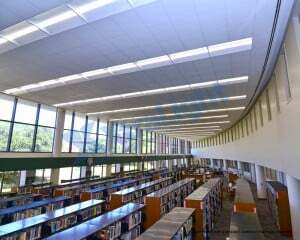 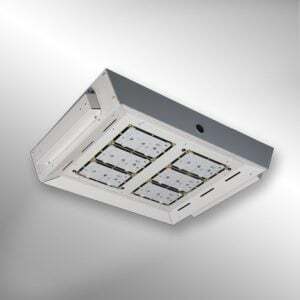 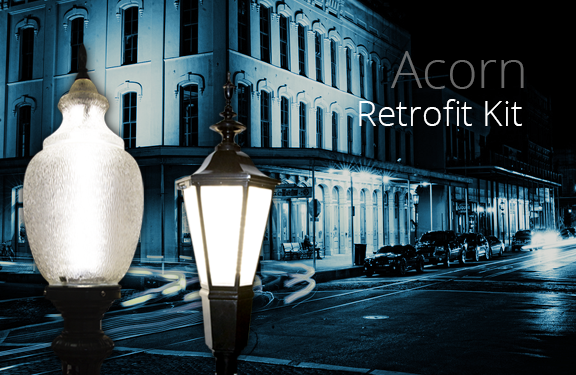 XtraLight, the industry’s most responsive lighting fixture manufacturer, develops custom tailored energy-efficient lighting solutions for all commercial and industrial applications. 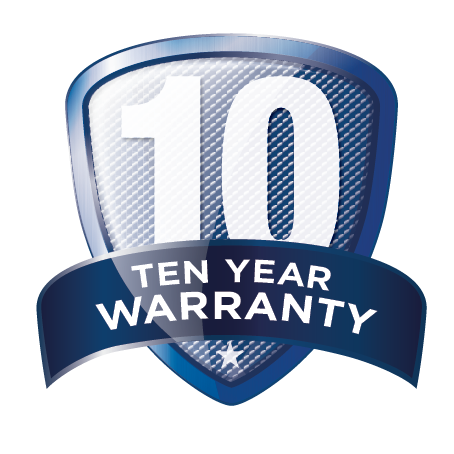 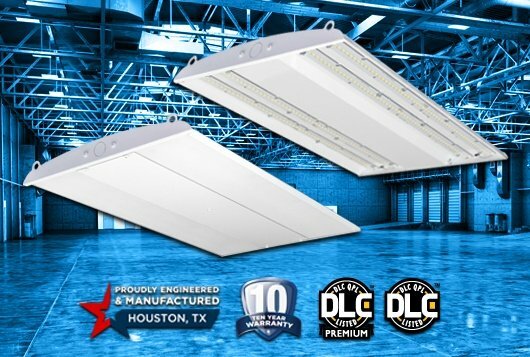 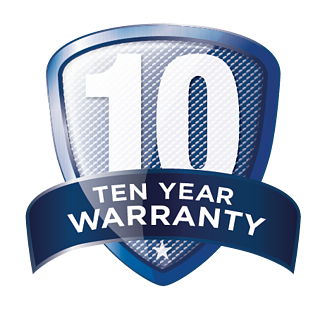 For more information on XtraLight Manufacturing's 10-Year Limited Warranty, please visitwww.xlm.com or email info@xtralight.com.